For Chicago founding member Lee Loughnane, the passion to perform is still strong. 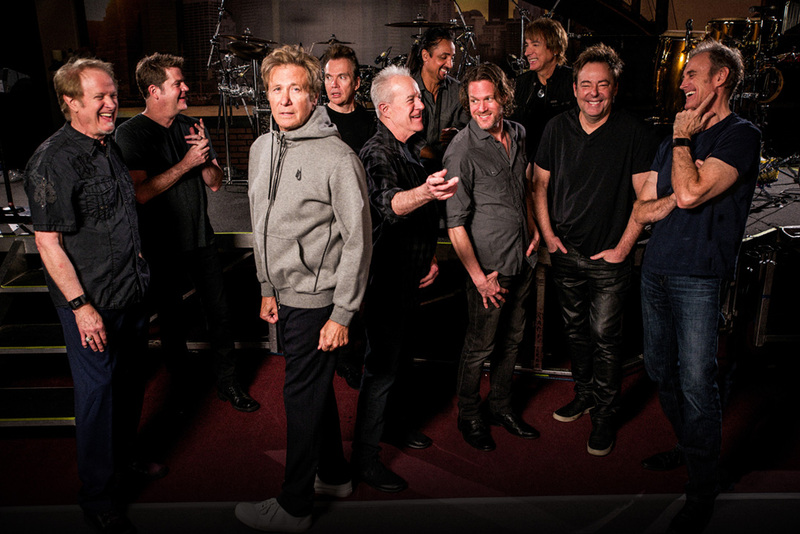 The trumpet player is one of three founding members, along with Robert Lamm and James Pankow, still touring. Chicago will be joined by REO Speedwagon at 7 p.m. Aug. 11 at Ruoff Home Mortgage Music Center in Noblesville. During the tour, Chicago performs its entire second album as its first set. The second set is all the other hits from the past, Loughnane said. Loughnane, 71, said it takes more stamina now to do the traveling than the show itself. “You have to keep your chops together. You can’t just not play when we’re taking days off or traveling,” he said. Despite selling more than a 100 million records, Chicago didn’t get inducted into the Rock and Roll Hall of Fame until 2016.